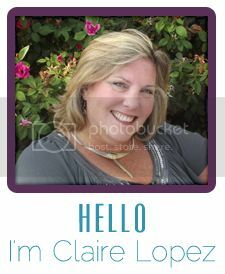 I've Been There, Claire! : Who? Me?!? I have some news.....some wonderful news....and I'm still in shock. 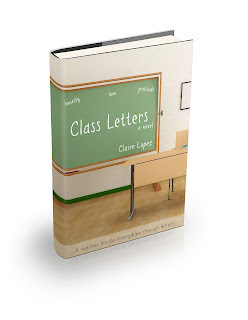 My novel, Class Letters, is going to be published. By a real publisher. Someone who has read my work (the first twenty pages), knows what they're doing, and wants to publish it. I'm thrilled and terrified. 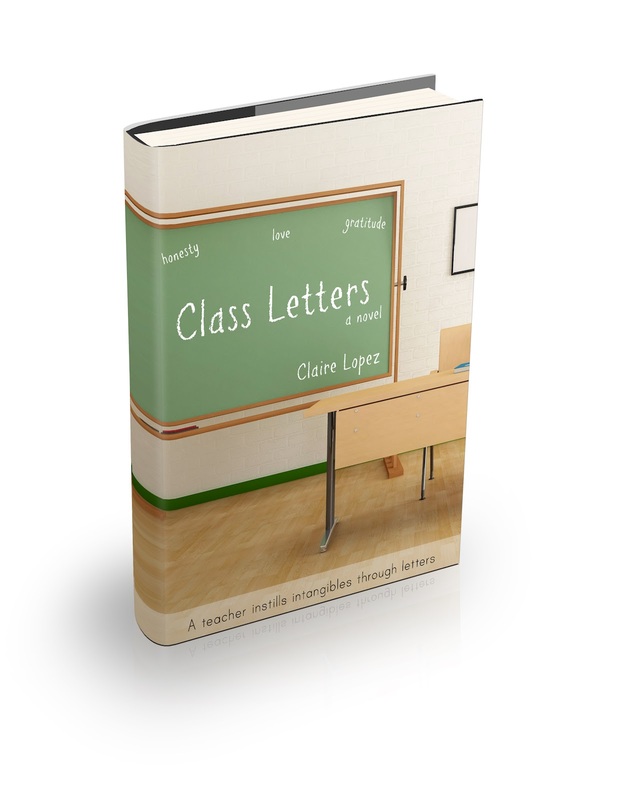 Class Letters is not my first novel. I wrote one called Treadmarks some years back. 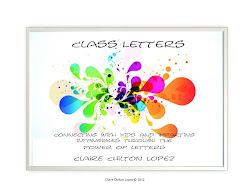 I went through several rounds of query letters to agents and publishers, who replied with lovely rejection letters. 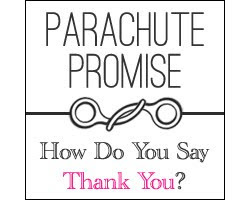 Actually, most were quick "thanks, but no thanks" postcards, but there were a few letters in there as well. Maybe it would be right at another time or with another publisher, they said. In an act of defiance, I put my rejections together into a poster and used it in my classroom for a few years as a teaching tool. I called it the "I Never Quit Wall of Honor." Since many teens think that adults automatically have it made, I explained that adults don't always get what they want, and that success takes effort. They asked if the rejection letters hurt my feelings. No, they didn't; it was business, not personal. But I questioned whether or not I could write well enough to be published. That was almost ten years ago, and much has happened in the publishing world in that time. E-books and e-publishing are now big business, and, to some degree, have lost the "vanity press" stigma. There some awful self-published books out there; many others have written good books and done very well. 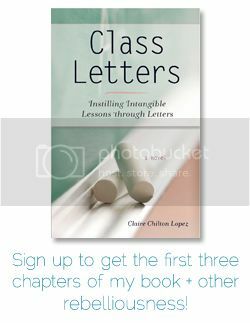 I have been debating for some time whether to attempt the query process again with Class Letters or self-publish. If I self-published, I knew the question of being good enough would linger. But I wasn't sure if I wanted to expose myself to rejection again. Maybe it would be better to self-publish and live in blissful ignorance. In the end, I took a risk and it paid off. Now that it's official, and my book will be published, by a real publisher who has actually read my writing, the self-doubt still creeps in. Will it sell? Will it be successful? Will anyone read it? Is it good enough? The truth is that it's not about the book. I know in my heart that "is it good enough" = "am I good enough"? I've struggled with my "not-enoughness" for years and have tried many different ways to combat it. I know it's a self-defeating mindset. I also know (in my head) that it's a lie. I know that I am enough....all by myself.....just as I am. And yet it persists. Believe it or not, I'm better than I used to be. I may not ever lose my feeling of not being enough. Maybe it's something everyone struggles with, and I may be saddled with vestiges of it 'til the day I die. And, one would think, that the prospect of being published would put this misconception to rest....at least on the writing front. I guess I'm a stubborn cuss......I keep waiting for the other shoe to drop. Like, maybe they confused me with someone else....or maybe they'll change their mind....or maybe, as we go through the editing process, they'll decide that I really can't write. Or maybe, publishing is just a new situation....a new adventure.....a new road ahead....one that's unfamiliar, but exciting. It may even be validation. Have you realized a dream only to doubt it (or yourself)? Have you battled the "not-enough" demon? Oh, Claire...I'm there, right there, right now. Your post arrived just when it should have and spoke volumes to me. Congratulations on your accomplishment! It's not ever easy to get published and it's great that others recognize your writing as fantastic, because it is. You go, Girl! CONGRATULATIONS!!!! This is SUCH wonderful news! I'm so delighted for you! Wooohooo! And yes, I've been there. In all sorts of ways. CONGRATS!!!!! CONGRATS!!!!! CONGRATS!!!!! CONGRATS!!!!! CONGRATS!!!!! CONGRATS!!!!! CONGRATS!!!!! CONGRATS!!!!! CONGRATS!!!!! CONGRATS!!!!! CONGRATS!!!!! CONGRATS!!!!! Also, I admire your ability to fend off the rejection letters with a thick skin. I have yet, at 50 years old even, develop that proverbial thick skin. So like you I battle the “not enough” syndrome too. In ALL that I do. No matter how small or big. Yet, like I said before, it keeps me grounded egocentrically, while striving for personal progress towards betterment, etc. CONGRATS!!!!! CONGRATS!!!!! CONGRATS!!!!! CONGRATS!!!!! CONGRATS!!!!! CONGRATS!!!!! CONGRATS!!!!! CONGRATS!!!!! CONGRATS!!!!! CONGRATS!!!!! CONGRATS!!!!! CONGRATS!!!!! CONGRATS!!!!! CONGRATS!!!!! CONGRATS!!!!! CONGRATS!!!!! CONGRATS!!!!! CONGRATS!!!!! CONGRATS!!!!! CONGRATS!!!!! CONGRATS!!!!! CONGRATS!!!!! CONGRATS!!!!! CONGRATS!!!!! Let me know when it's coming out, because I'm for sure for sure for sure going to read it.